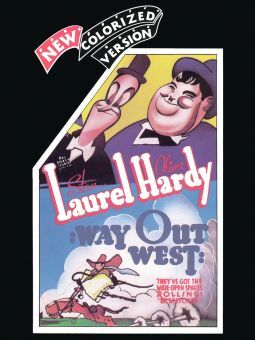 This Laureland Hardy four-reeler is very loosely based on Beau Gest. 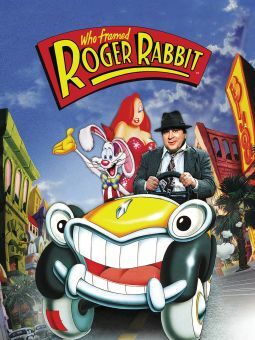 It opens with Oliver Hardy singing a sweet love song. He's feeling sentimental because he's about to marry his girl, Jeanie-Weanie who, he tells his friend Stan Laurel, "has been all around the world and everyone loves her." Unfortunately, a "Dear John" letter arrives from the girl just then. In misery, Ollie decides that he -- and Stan, of course -- must join the Foreign Legion so they can "forget." Once they get to the camp, they discover that Ollie's not the only one forgetting Jeanie -- the other new recruits are all weeping over the same girl's picture. 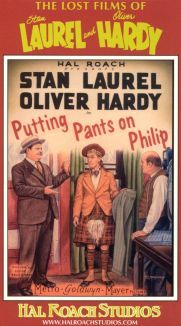 Ollie decides that perhaps the young lady wasn't worth all his trouble, but the irascible commandant (Charles Middleton) informs him and Stan that they're in the Legion for life. As Ollie and Stan leave his office, they see a photo of Jeanie-Weanie on his wall, too. The boys, along with the other recruits, are sent to Fort Arid, which is under siege by Arabs. 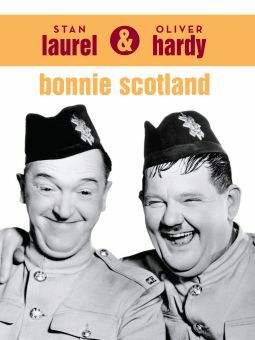 Even though Stan and Ollie get separated from the rest, they are the first to arrive and are promptly used as sentries. 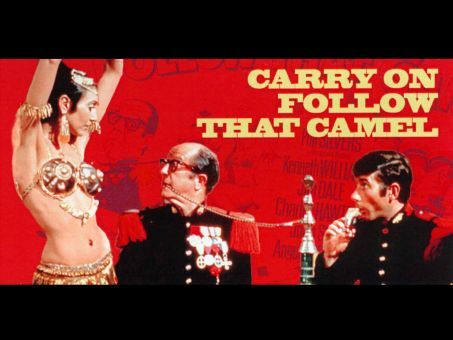 They handle this, and their other duties, in their usual inept way, and the Arabs sneak into the Fort. A knife-wielding Arab chases the boys into a storage room, where Ollie accidentally overturns a barrel of tacks and the Arab is rendered helpless when he steps on them with his bare feet. So Stan and Ollie take more tacks and spread them out at the Fort's entrance. This keeps the Arabs hopping (literally) until the rest of the recruits arrive. When they capture the Arab leader, there is one thing he has that he does not want to give up -- a photo of Jeanie-Weanie. The photo of Jeanie-Weanie is actually a picture of Jean Harlow from her days at the Roach Studios; in fact, the outfit she's shown wearing is a costume from the 1929 Laurel and Hardy film Double Whoopie. The actor portraying the Arab leader is credited as Abdul Kasim K'Horne. This is an alias for director James Horne, who did the role as a cameo. 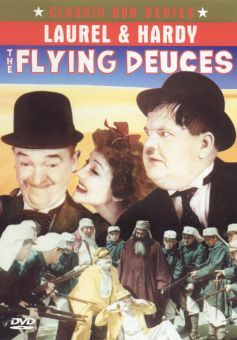 Laurel and Hardy made one other Foreign Legion film, Flying Deuces, in 1939. Once again Charles Middleton plays the Commandant.